There are some crazy things people tend to believe in when slot machines are in question. Here, we are going to bust some entrenched myths about slots. Slots have always been the most wanted gambling games players rushed to when visiting casinos. There are many reasons why slot machines are irresistible. These casino games haven’t lost in popularity ever since the first One-armed Bandits appeared on the casino floor. As it often happens in life, a bunch of hilarious superstitions and controversies go hand in hand with popularity. We are going to address some of them in this article, as we try to bust the myth that says there is an optimal time of day when slots pay generously and frequently. 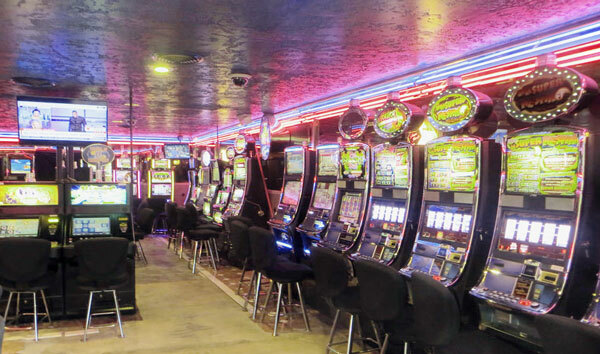 Let’s begin by stating some fundamental facts related to slots. 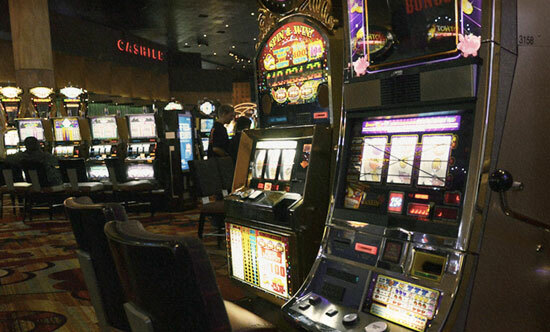 Slot machines in all casinos work on the principle of a Random Number Generator that makes sure all the combinations appear on the screen by chance. Once you press the ‘Spin’ button, the symbols combination is already determined by a series of mathematical processes. Hence, there is no chance whatsoever for you to affect the outcome of a slot game. Since slots are highly randomized games, the odds of winning are always with the house. However, you can increase your chances of winning if you prepare for the game wisely. If you can afford it, always try to spread the coins you play with on as many paylines as you can. This way, you get the best odds of winning. However, do keep in mind that slots rely mostly on luck, so there is no way to beat the house in the long run. No, your luck won’t turn if you ever win big at video slots machines. This myth was born after terrible things happened to someone who won a massive jackpot playing slots in Vegas. But on the other hand, we have a fantastic story about a man who managed to win millions by hitting the progressive jackpot twice in his lifetime. And what’s even crazier is that he did it on the same machine! So simply put, it is only a casino game — slots should never run your life. No, your luck won’t change on the next spin. If you are experiencing a lousy losing streak, make yourself quit and step away from the machine. Don’t force yourself to play more because it will cost you dearly. A slot machine cannot decide to start paying after 100 worthless spins. It simply doesn’t work that way. And no, there is no specific time of day perfect for playing slots. After doing thorough research on this issue, we’ve discovered that a bunch of people actually believe that casinos rig the slot machines to pay more at a certain time of a day. The real story goes something like this — the casino owners decide to tighten up progressive slot machines when the hype is high and loosen them up when the tides are low. In other words, when the slot machines are crowded and players wait in lines to play them, the casino people allegedly fix the software so that machines pay out more rarely. Accordingly, at the late hours when the casino empties, they supposedly let the slot machines loose, so they pay out more generously. The debate on this question went so far on one gambling site that people started guessing the exact hour perfect for playing and winning at slots. Somehow, they all agreed on 2:15 A.M. If a casino owner in the state of Nevada, for example, tried to tamper with any of their games, they would end up behind bars. Slot machines nowadays run on sophisticated software that is protected by many shields. It would take too long to bypass them and change the algorithm twice a day. To sum it up, any time someone tries to bore you with any of these silly superstitions, just make them read this article. In the end, do keep in mind that slots are 100% a game of chance, and nothing but pure luck can influence the outcome of the game. So when you enter a Las Vegas casino to start playing slots for real money, you should only rely on it to bring you winning combinations.